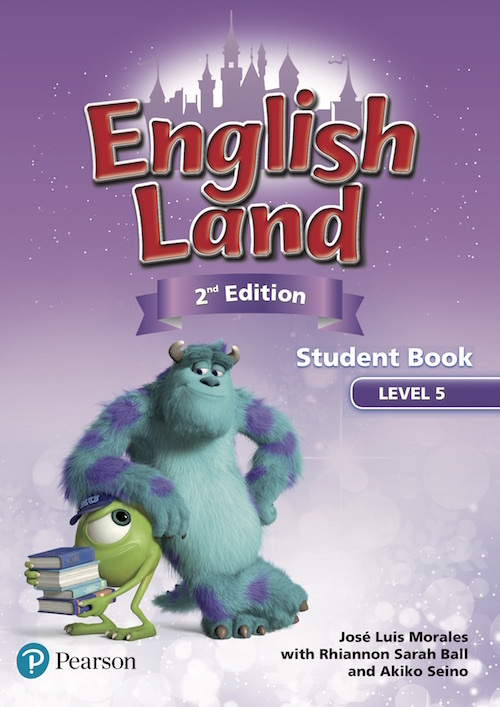 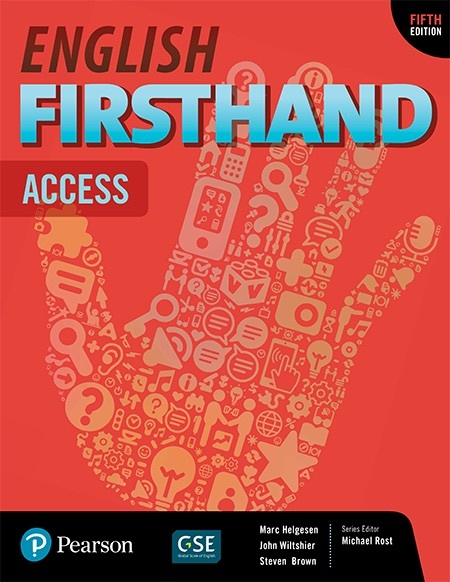 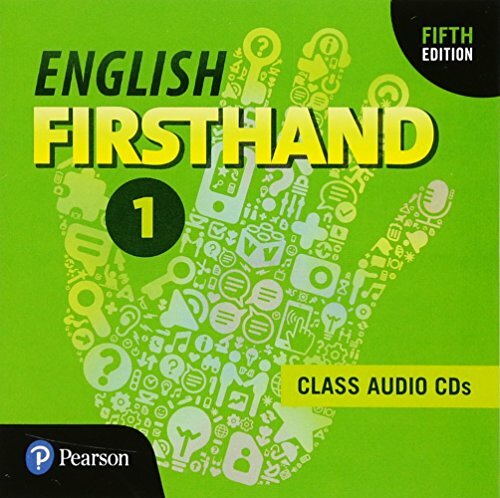 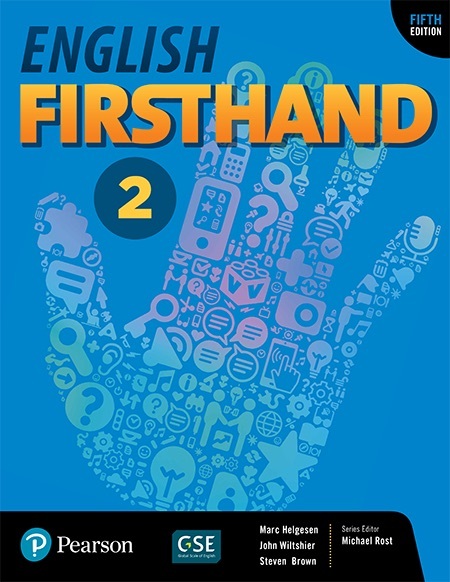 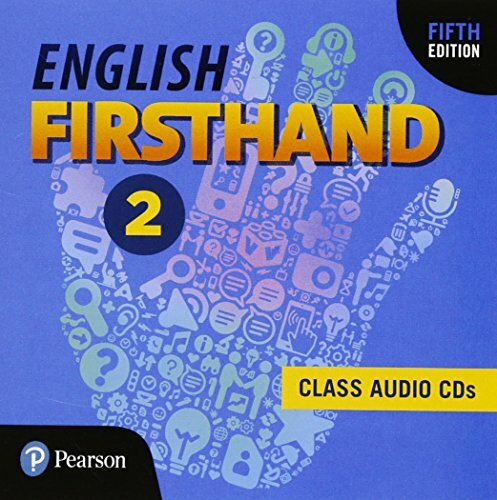 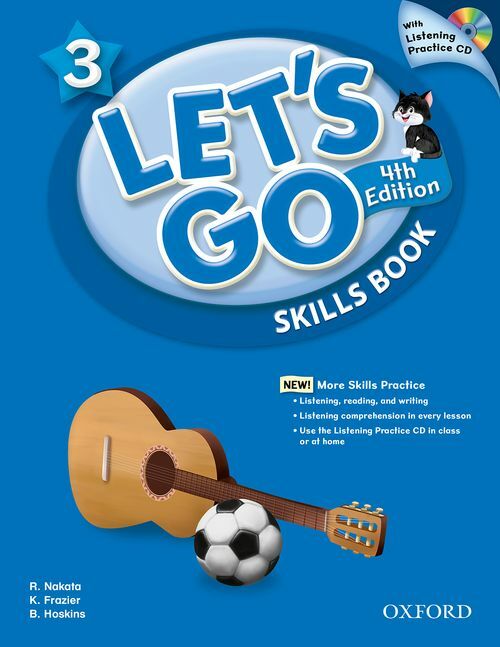 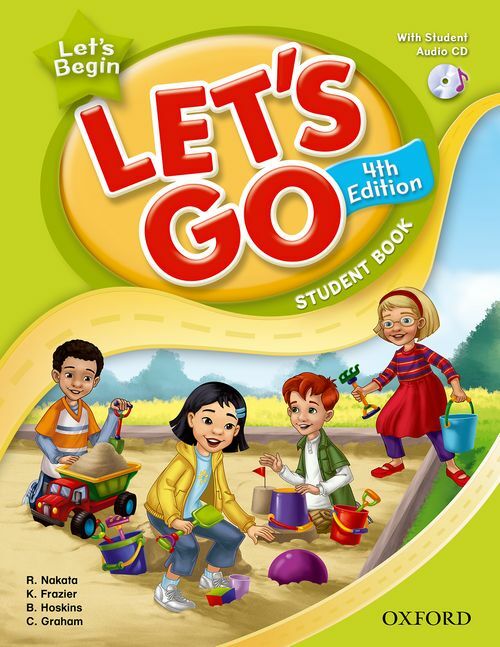 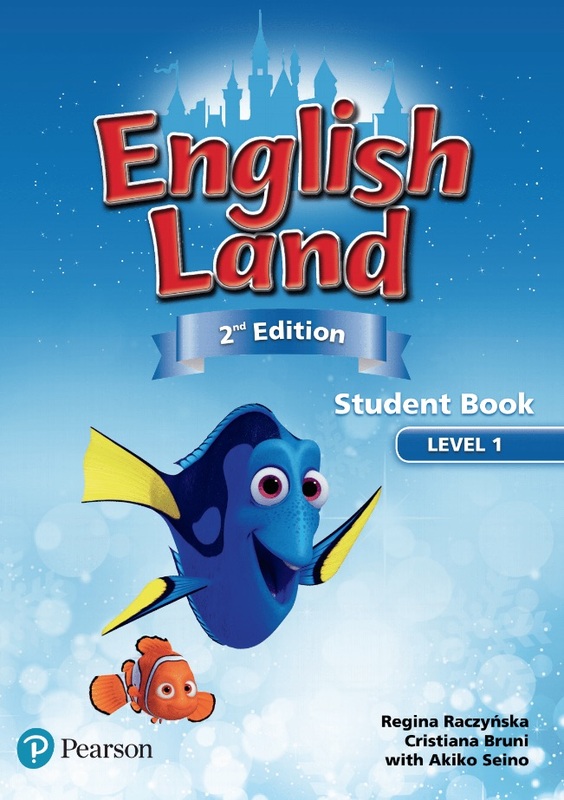 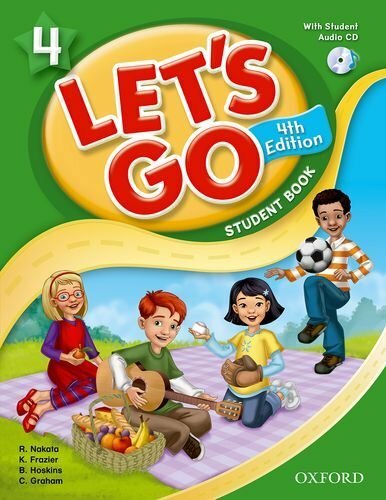 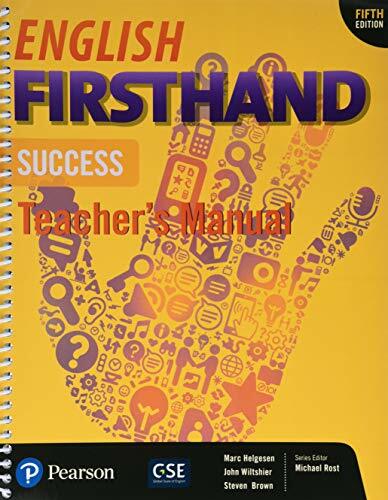 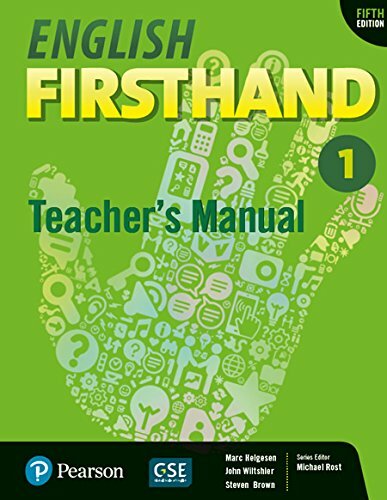 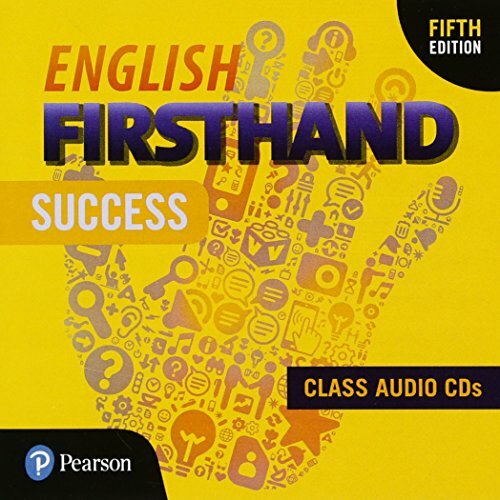 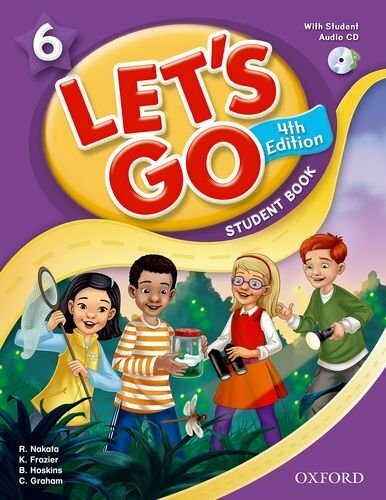 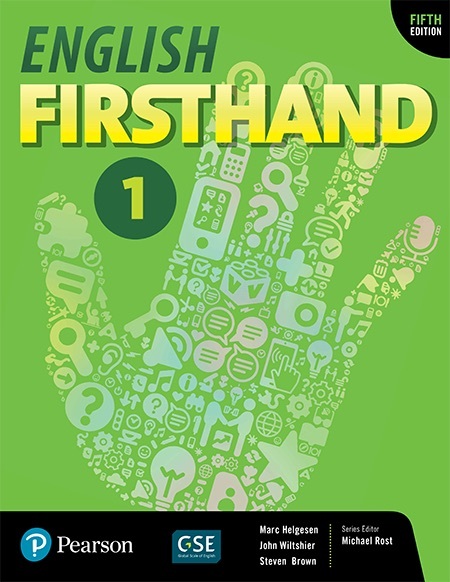 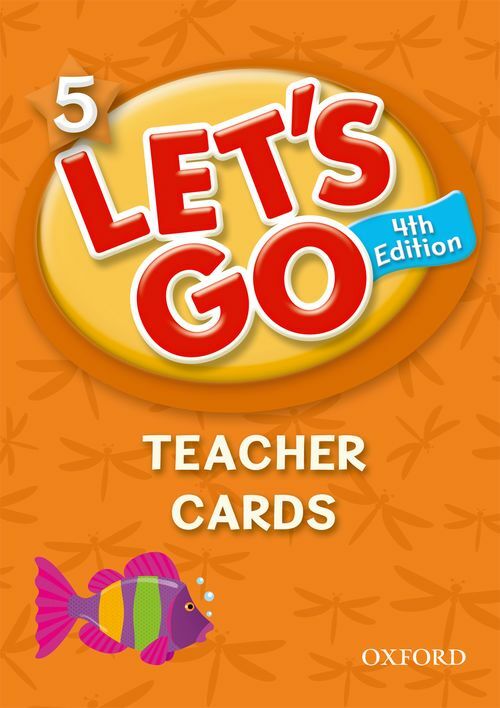 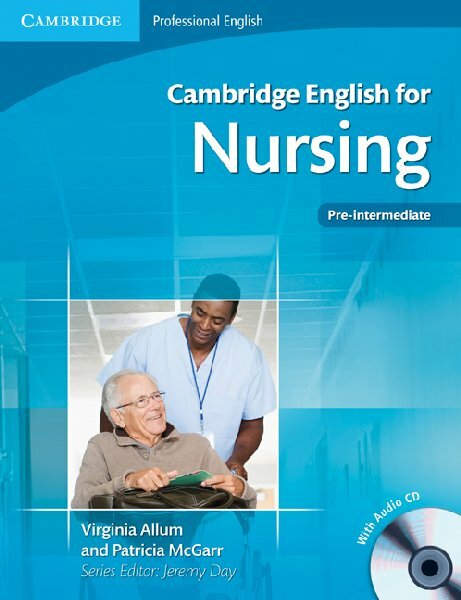 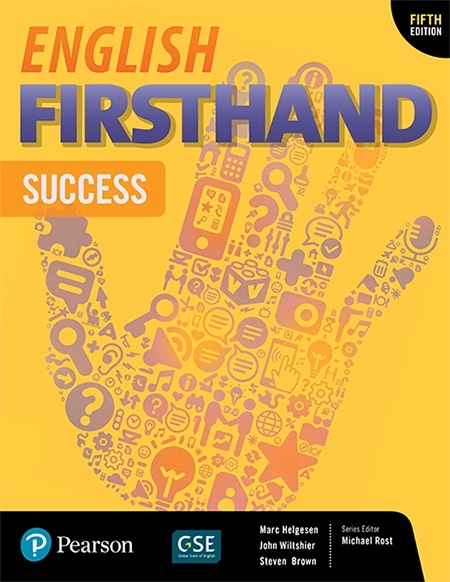 English Firsthand (5th Edition) - Student Book (Success) by Marc Helgesen, John Wiltshier, Steven Brown. 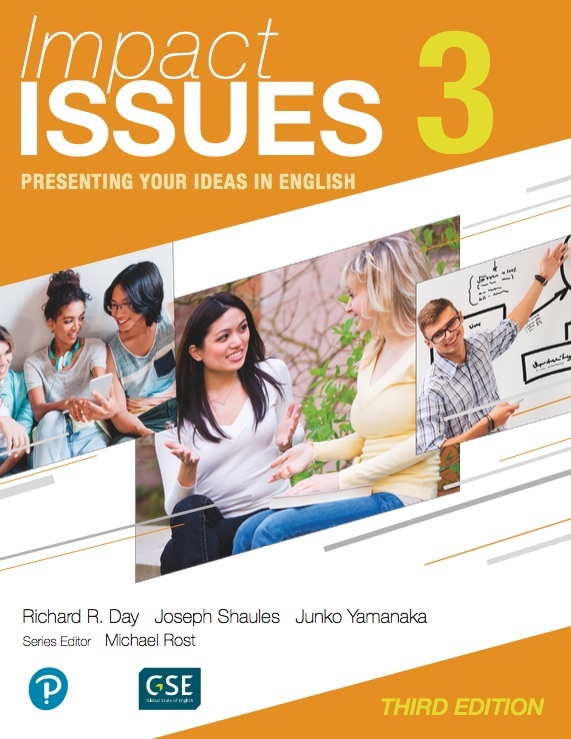 Series Editor: Michael Rost on ELTBOOKS - 20% OFF! 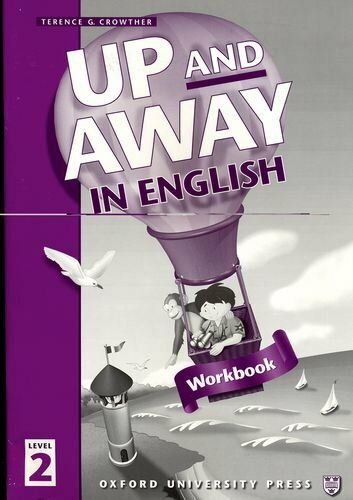 2,660 円 2,128 円 ∼ 20% OFF!